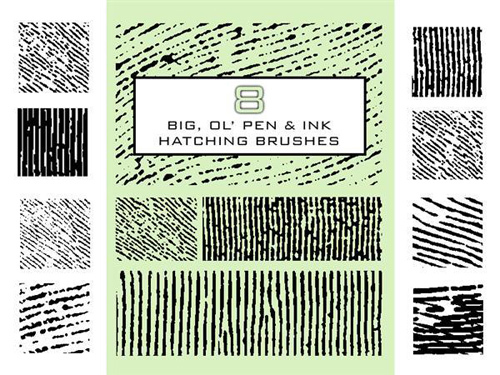 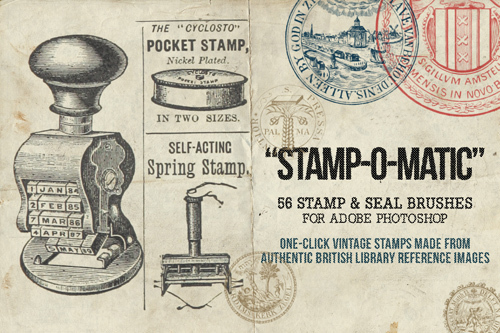 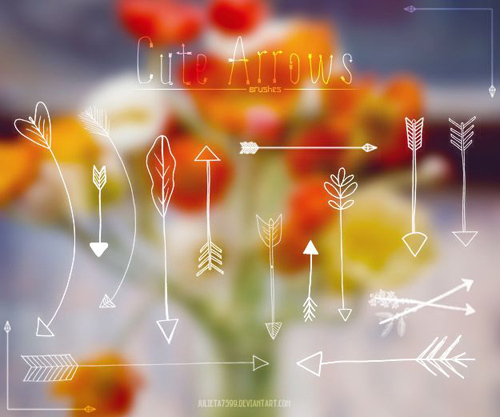 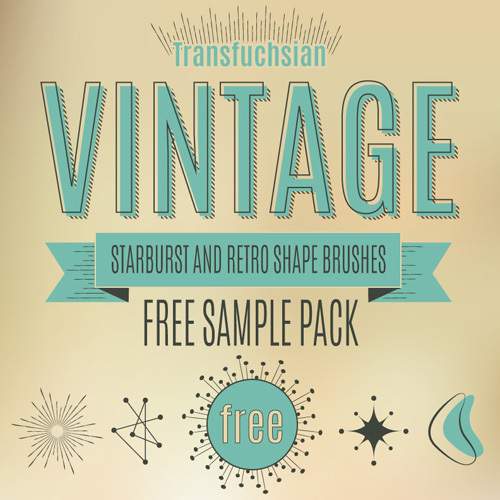 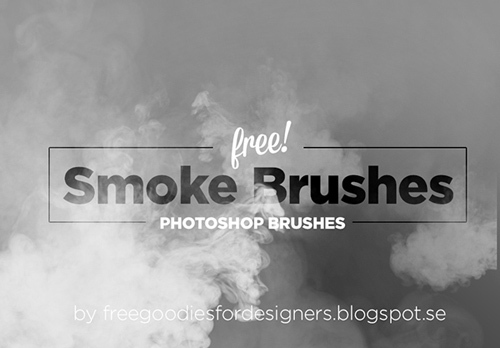 Amazing free Photoshop brushes included artistic paint, watercolor, grungy, vintage and postage stamp brushes set with high resolution for Adobe Photoshop. 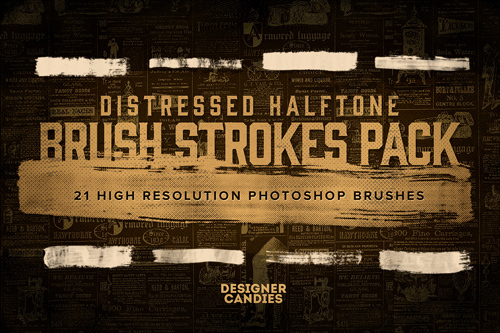 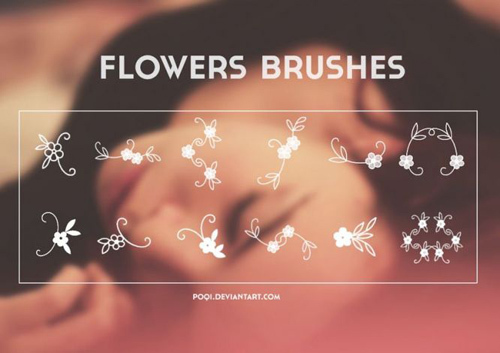 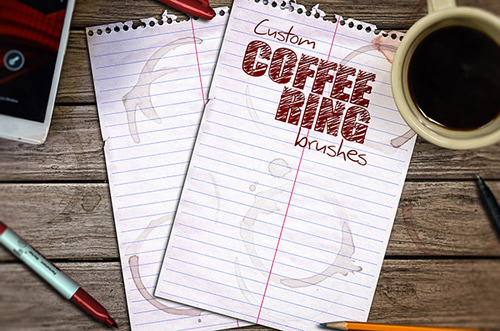 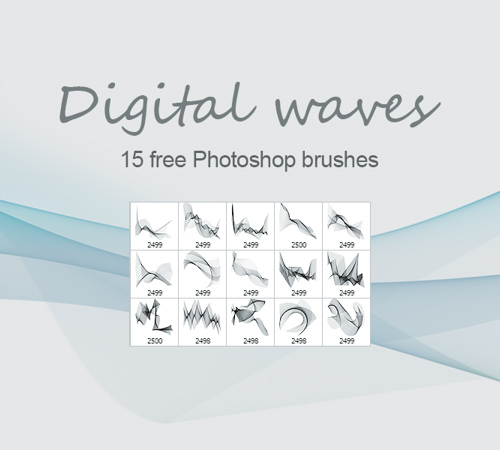 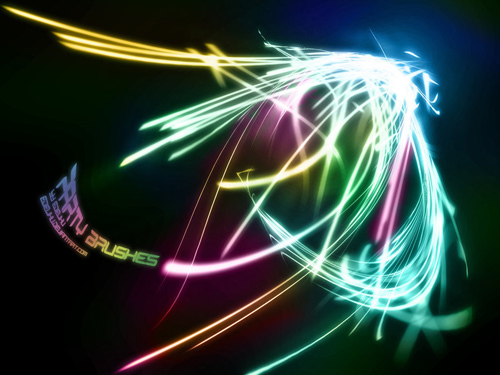 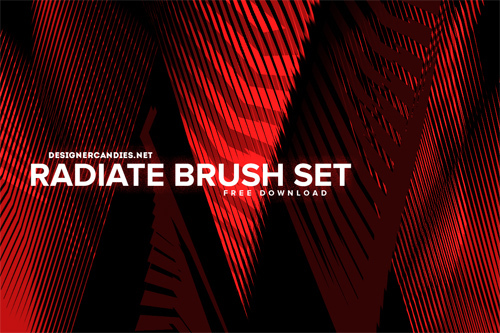 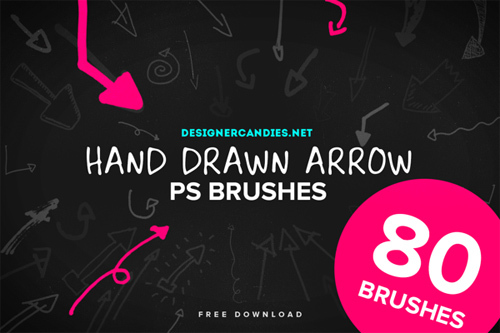 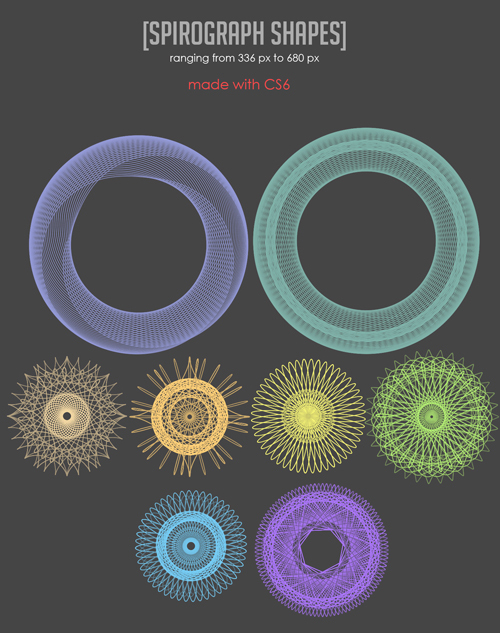 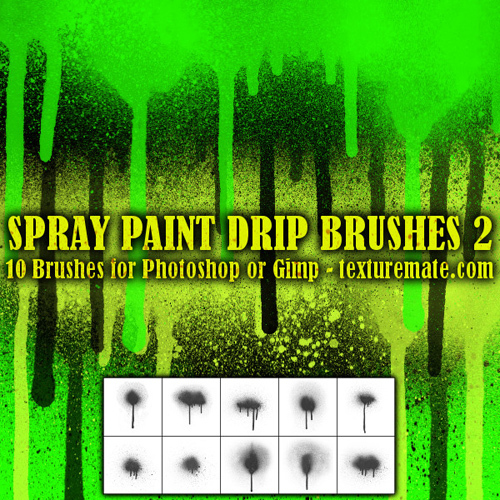 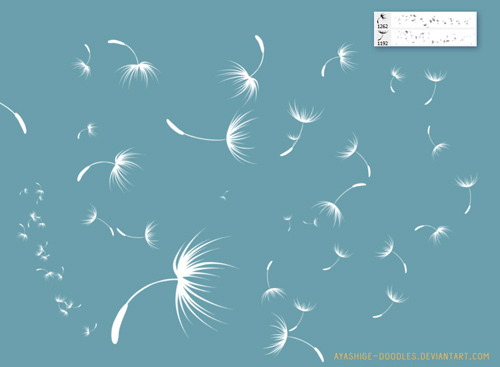 These brushes are compatible with Photoshop 7 & newer versions. 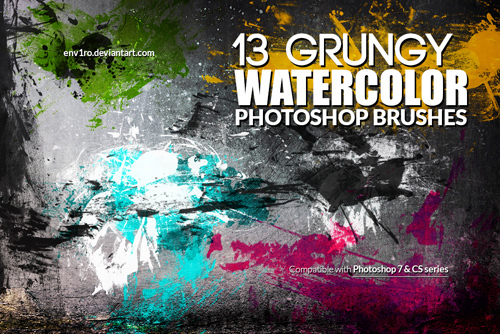 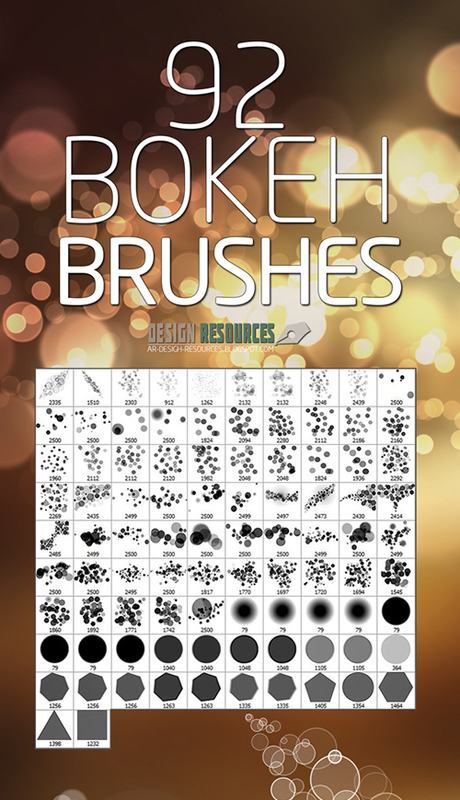 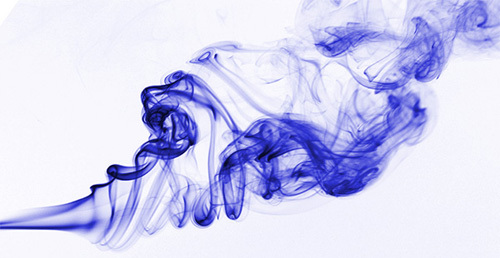 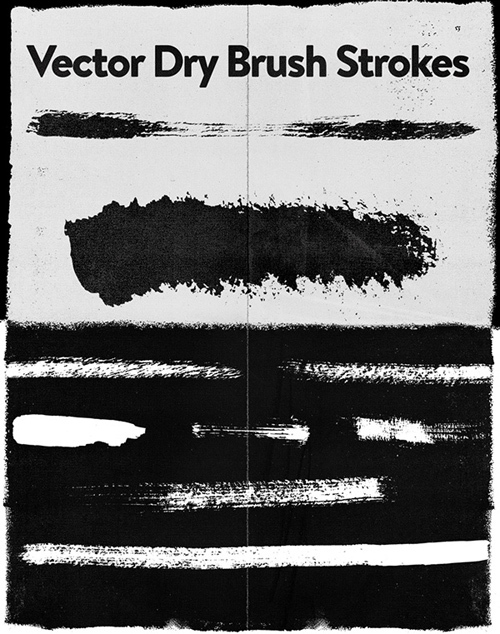 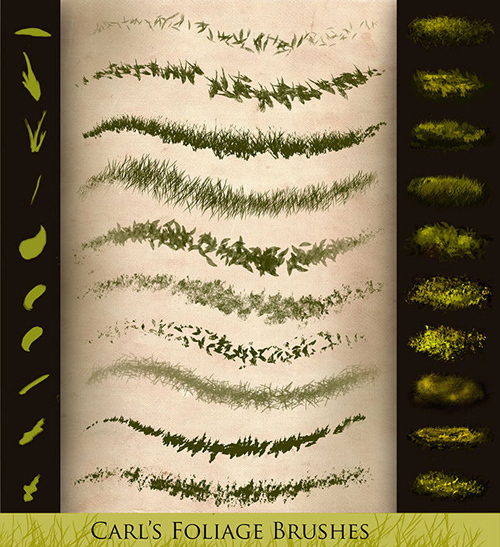 There are different kinds of Photoshop brushes which you can download free for commercial or personal use. 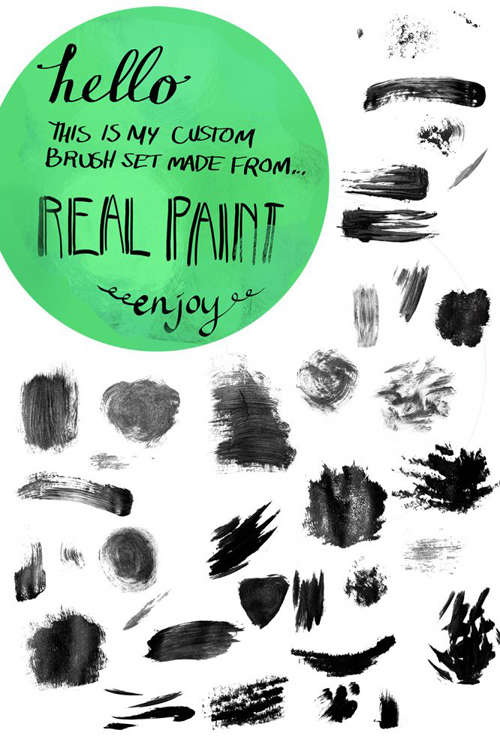 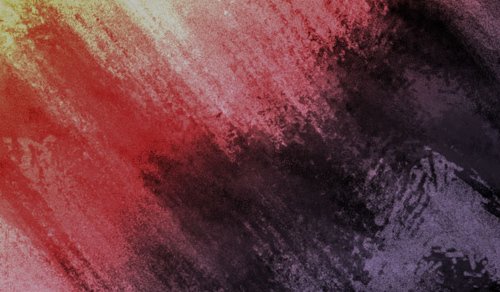 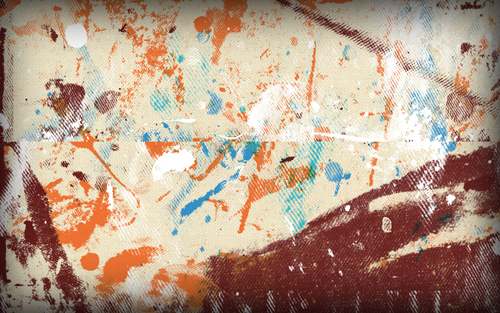 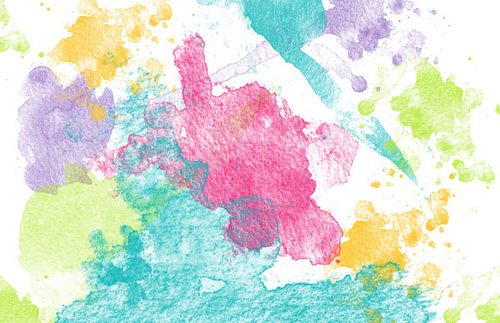 It’s a collection for modern, artistic designs with various painted dirts, smudges, splatters, grungy style watercolor & other Photoshop brushes.